Free Tickets to America's Got Talent! 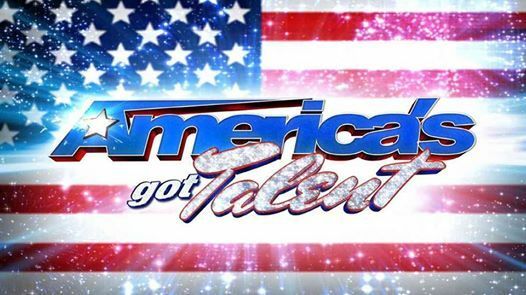 The hit NBC show America's Got Talent (aka AGT if you're a true fan) returns to the Pasadena Civic Auditorium with a fresh crop of the country's best and brightest performers -- and you get to join in on the fun as part of the live studio audience! Join host Terry Crews (Brooklyn 99) and an all-star panel of celebrity judges, including Howie Mandel, Simon Cowell, Gabrielle Union and Julianne Hough, as a colorful array of singers, dancers, comedians, contortionists, impressionists, jugglers, magicians, ventriloquists and more use their dazzling abilities to win hearts across America -- and a million dollars. 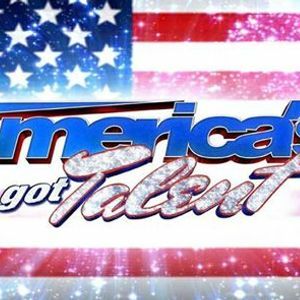 Free Tickets to Americas Got Talent!